Dan has been with Capitol Advocates (formerly affiliated with Agee, Clymer, Mitchell & Laret) for 25 years and became one of the firm's owners and partners in 2003. He has been active with the Ohio General Assembly for nearly 30 years, starting with his legislative career in the Ohio House of Representatives where he served as the Legislative Aide to former State Representative Dan Troy. Prior to joining Capitol Advocates, Dan served as the Assistant Director of Legislation for the Ohio State Medical Association (OSMA). Dan is a native of Fremont, Ohio, and possesses a Bachelor of Science degree from Bowling Green State University. He is an avid marathon runner and tri-athlete, having participated in 154 domestic and international marathons, three Ironman Triathlons and currently serves as the President and Chairman of the Board of Directors for the Columbus Marathon. Dan resides in Columbus with his wife Emily. Kurt joined Capitol Advocates as a partner in 2003. His primary expertise is in the areas of utility policy, taxation issues, budget and finance policy, retail and other business issues. 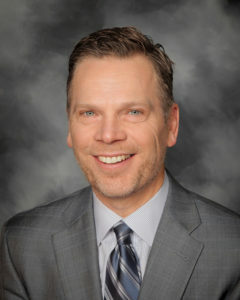 Kurt began his lobbying career with the Ohio Grocers Association in 1997 representing the interests of the food industry before the Ohio legislature and state agencies. He then spent a number of years managing legislative policy and strategy for Lorillard Tobacco in Ohio and six other Midwestern states. A native of Circleville, Ohio, Kurt graduated from Ohio State University with a bachelor’s degree in journalism. Before completing college, Kurt was already building experience around Capitol Square as an intern in the Statehouse Bureau of the Dayton Daily News. He was also Statehouse Bureau Chief for United Press International as well as a long-time staff writer for the highly respected Ohio Report, published by Gongwer News Service. Kurt resides in Dublin with his wife Nikki and children, Alexis, Sam and Audrey. Rob is a lobbyist and lawyer working at Capitol Advocates. 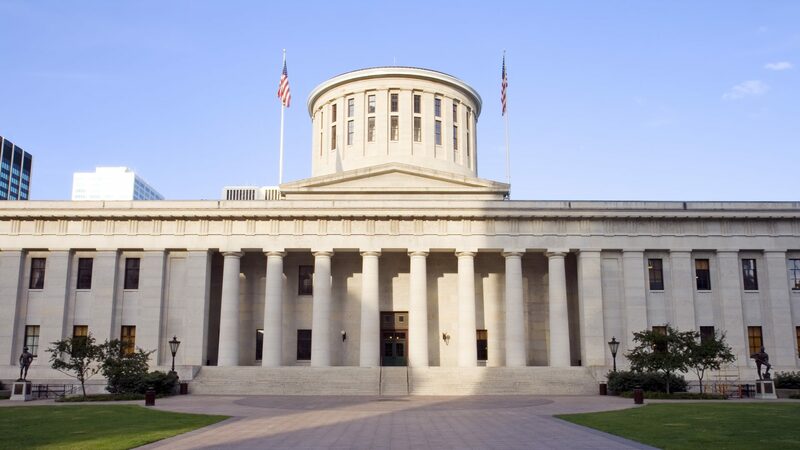 In his current role, he collaborates with policy leaders to develop and implement legislative and regulatory priorities for the firm at the Ohio Statehouse and among Executive Agencies. 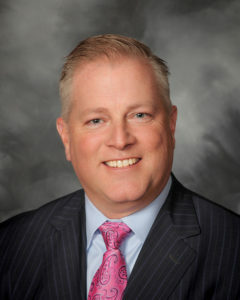 Previously, Rob worked as Associate Director at the American Petroleum Institute – Ohio for four years and as Director of Legislative Affairs for the Ohio Home Builders Association for seven years. Rob joined Capitol Advocates in February 2017. He is a graduate of the University of Akron and the University of Toledo College of Law. 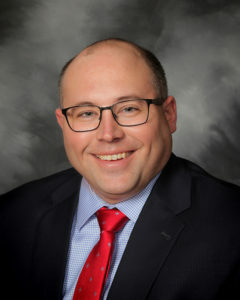 Mr. Eshenbaugh is also a Member of the Board of Trustees of the Ohio Lobbying Association, where he serves as Vice President and is active in the Columbus Bar Association and the Ohio YMCA Youth in Government program. He is a Youngstown native and works and lives in the Columbus area. Prior to joining Capitol Advocates, Courtney gained valuable experience and an in-depth understanding of the Ohio legislative and political process while working in the Ohio House of Representatives. As a Policy Advisor to former Speaker of the House, Jon Husted, she staffed the Education, State Government and Elections, Local Government and Revitalization, and the Infrastructure, Homeland Security and Veterans Affairs Committees. 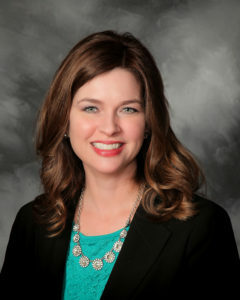 Courtney began her career in state government as the Legislative Aide to former State Representative Jimmy Stewart. She has also assisted in a variety of political campaigns, both at the state and national level. Before working in state government, Courtney served as the Director of the Meigs County Chamber of Commerce. She is originally from Gallipolis, Ohio, and is a graduate of The Ohio State University with a degree in Communication. Courtney is also a member of the Ohio Lobbying Association, Ohio Women in Government and has served on the Ohio YMCA Youth in Government Strategic Planning Committee. She resides in the Columbus area with her husband Isaac and children, Caroline and Luke.